By donating today, you'll be supporting a coalition of nonprofits committed to advancing immigrant rights throughout the country. 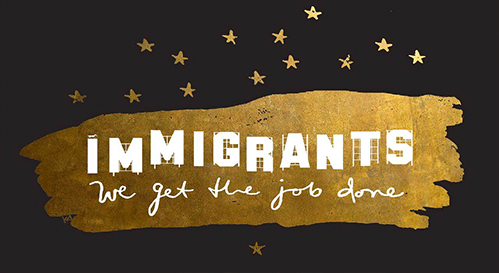 Launched in 2017 by the Hispanic Federation, the Immigrants: We Get The Job Done Coalition includes 12 essential nonprofit organizations that provide life-changing support – legal representation, advocacy and social services – to immigrants, refugees and asylum seekers throughout the United States. Please note that your donation through this website DOES NOT enter you to win tickets to Opening Night at Hamilton L.A.